We are investigating new laptops for use with Lumion and I would like to know if the Alienware amplifiers that allow you to run a desktop graphics card like a Titan X work with Lumion. Hi Dave, I haven't come across anyone who is using that particular type of PC with Lumion but that doesn't mean they don't exist. In principle, it should work fine. 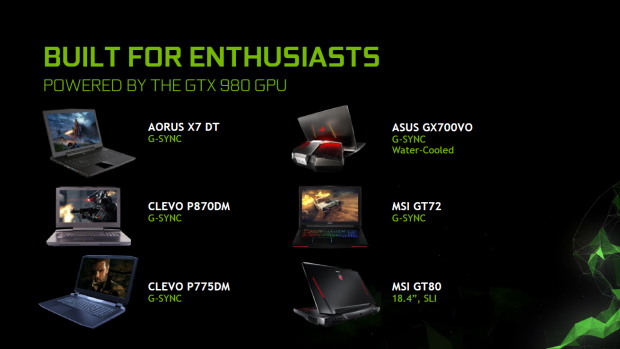 By the way, several of the big laptop manufacturers (Aorus, Asus, Clevo, Eurocom, Gigabyte, MSI and Schenker) are making laptops with a full-size GTX 980 (not the 980M edition). That might also be worth considering.